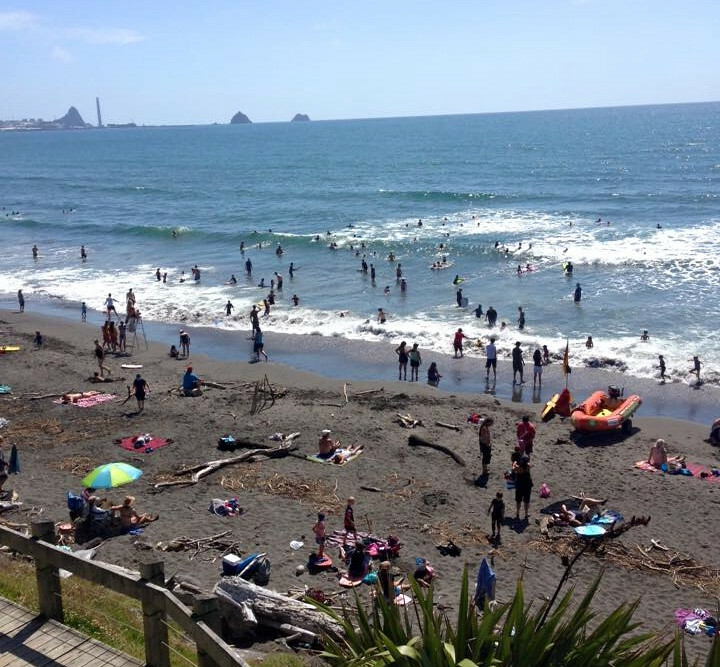 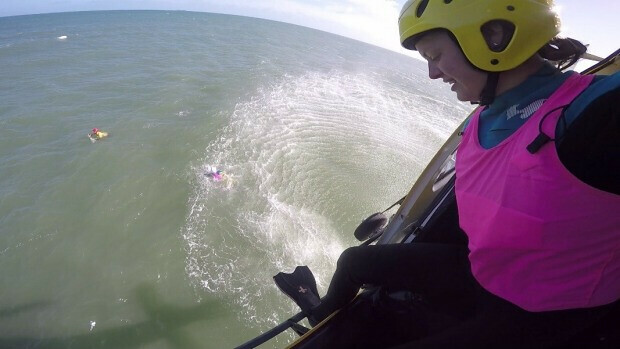 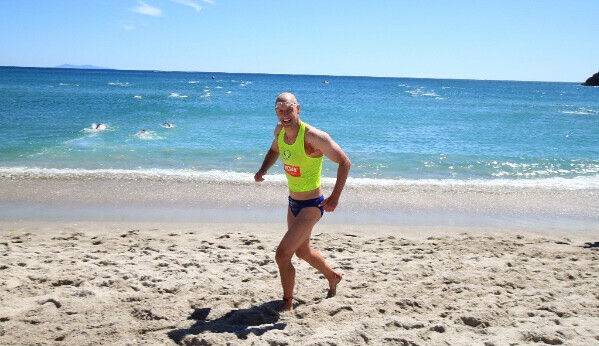 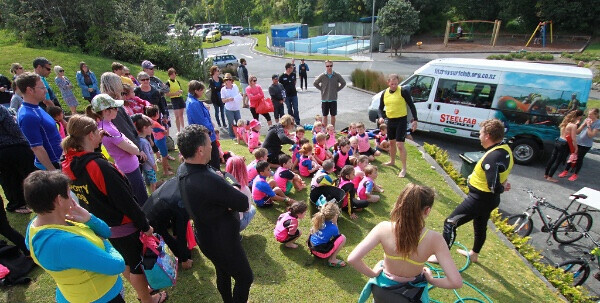 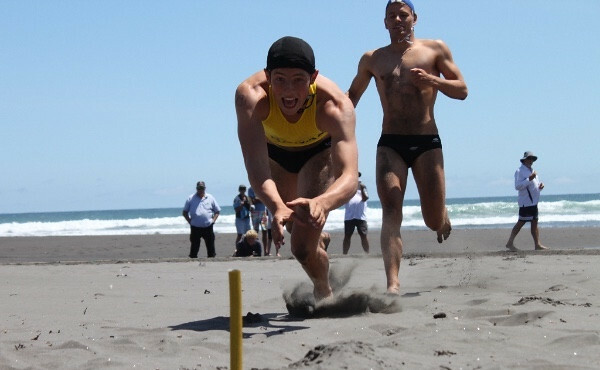 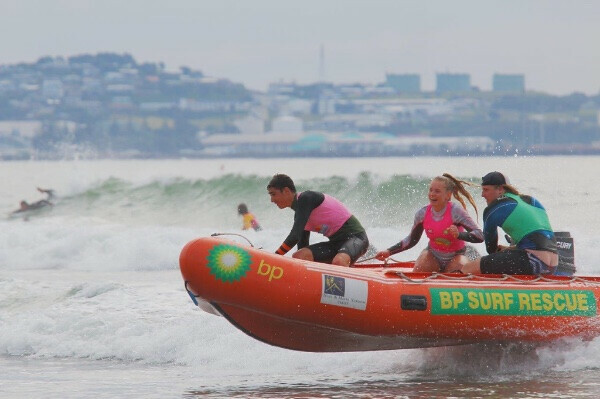 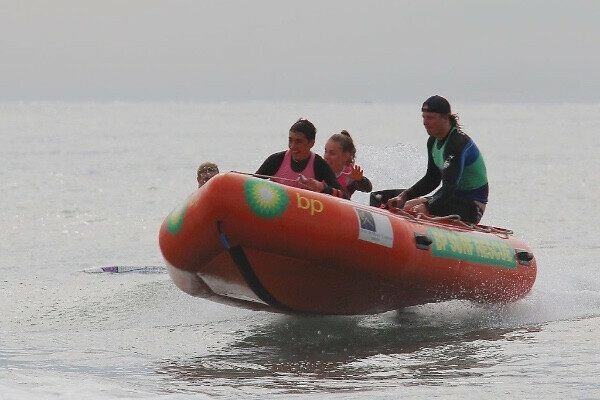 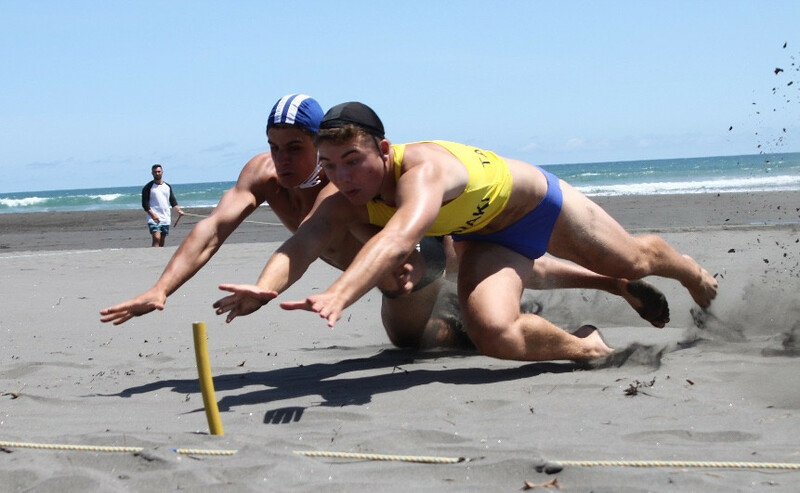 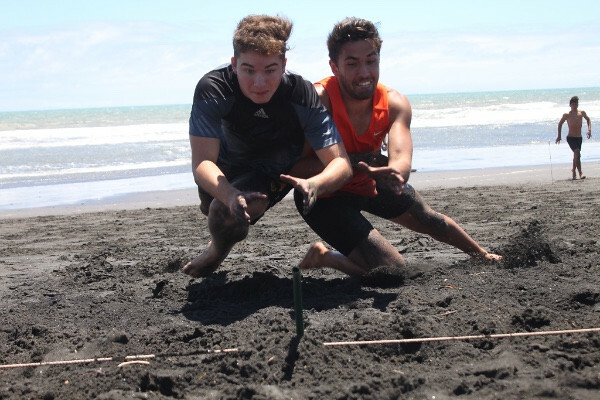 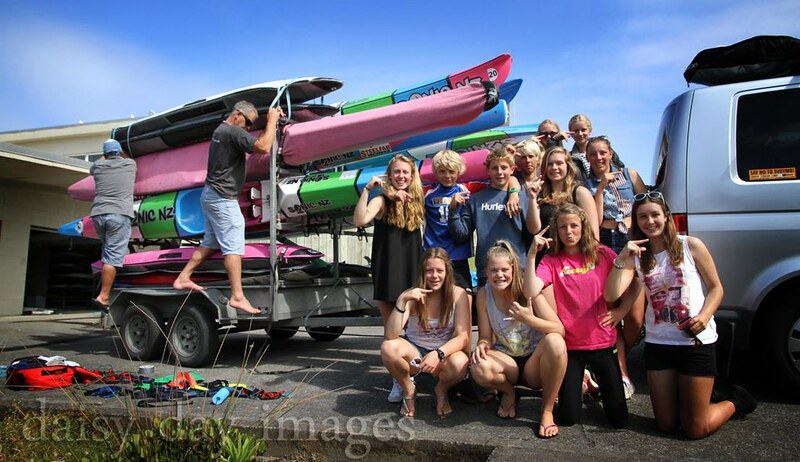 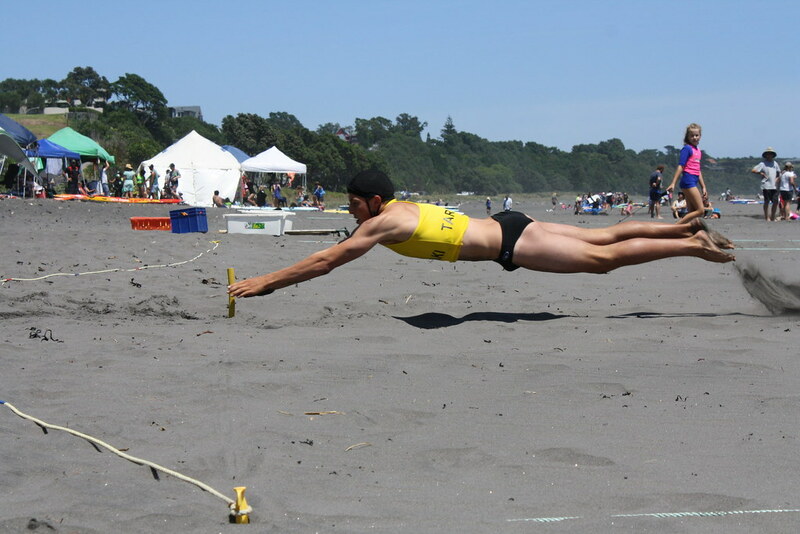 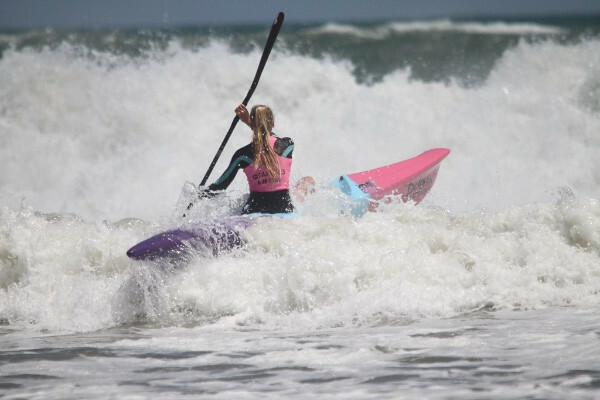 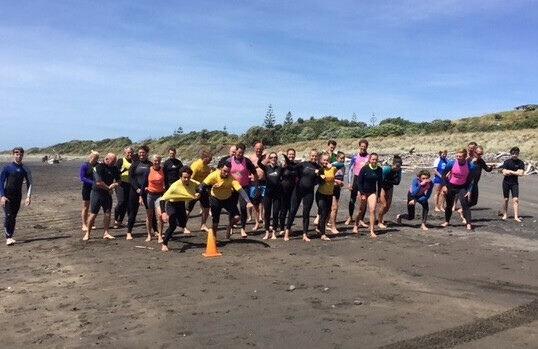 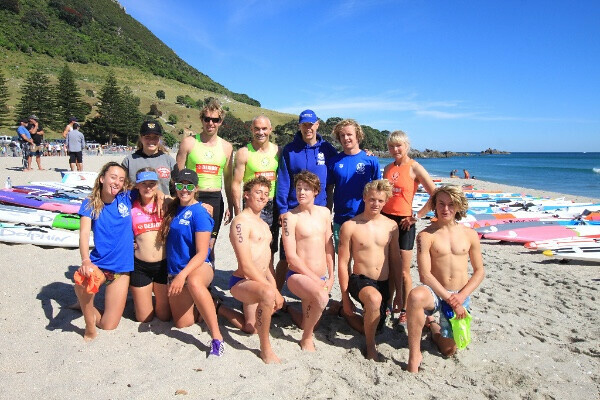 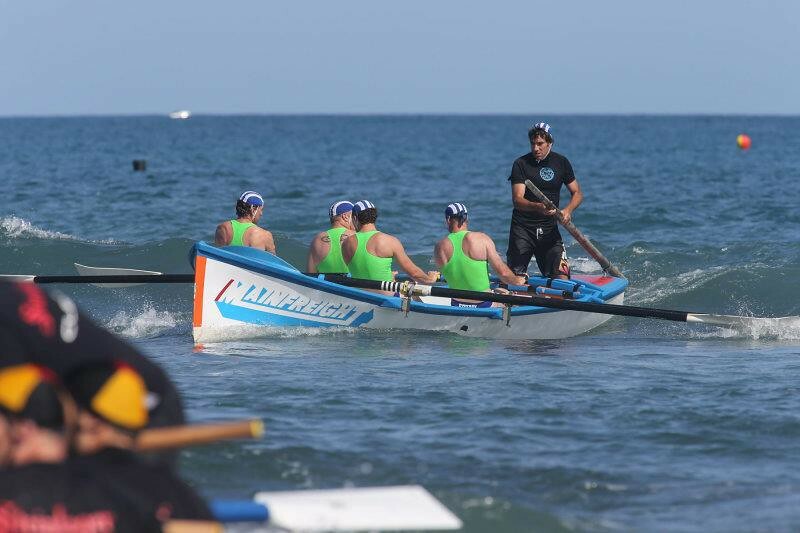 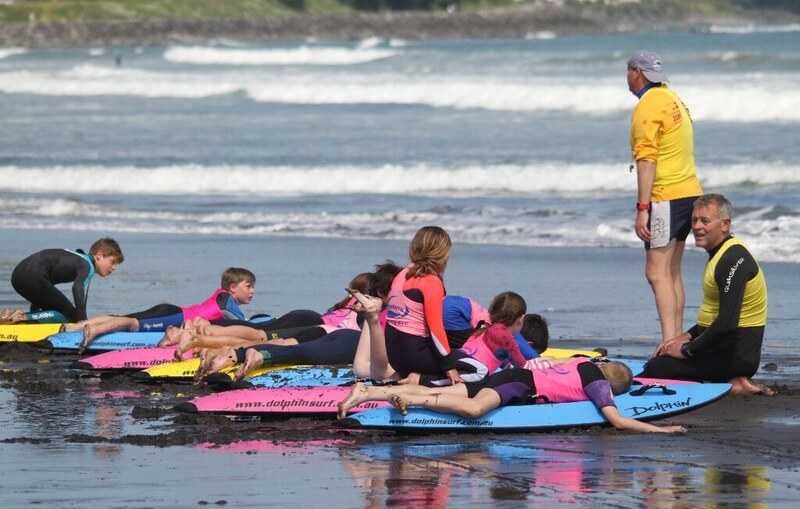 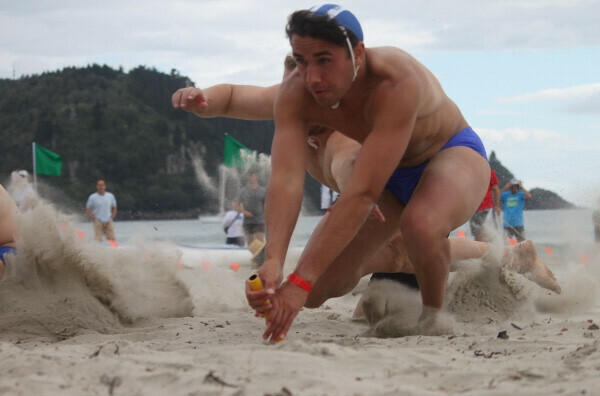 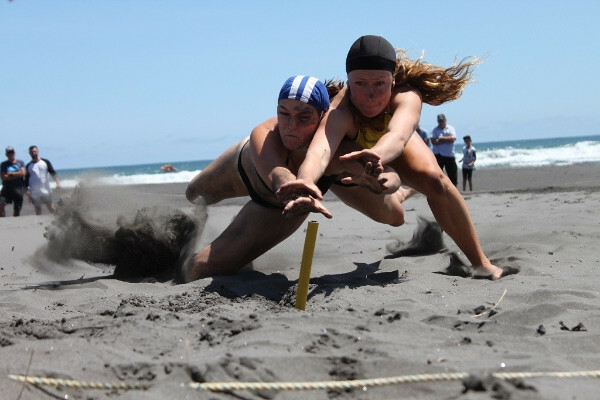 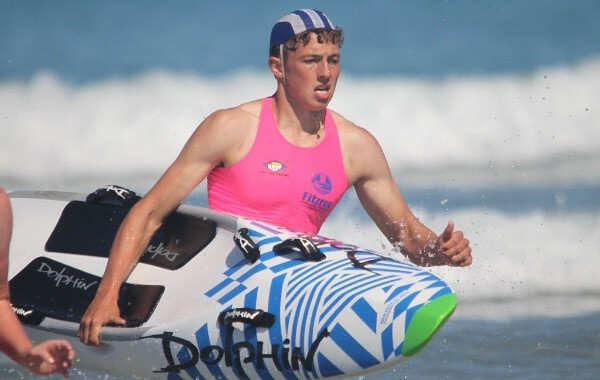 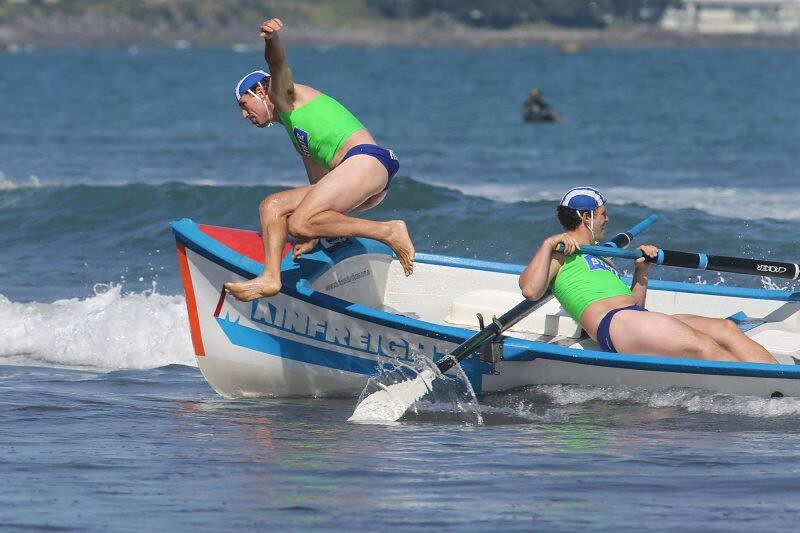 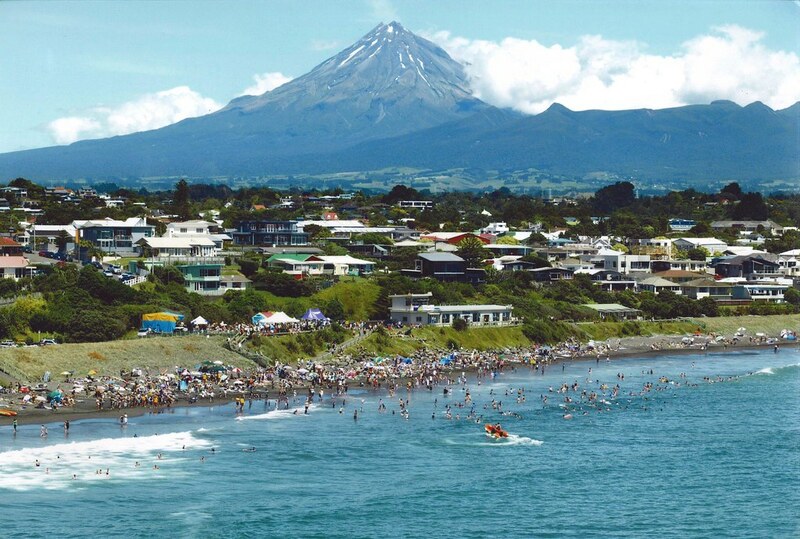 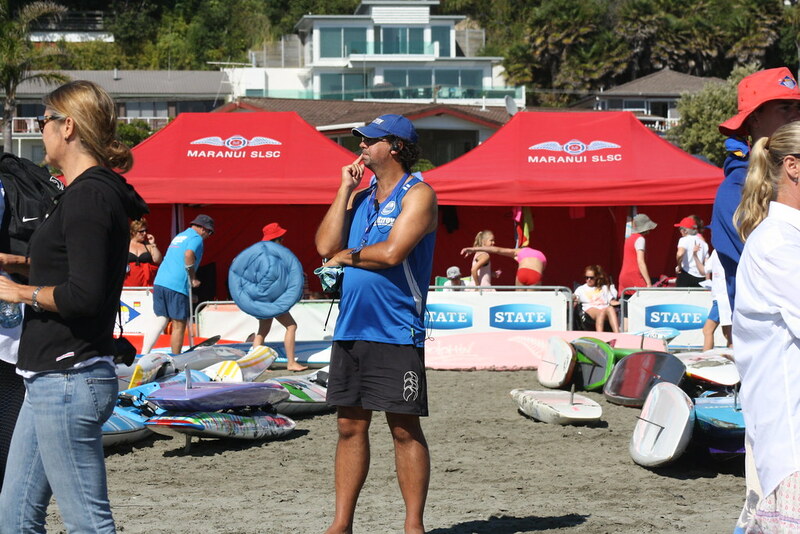 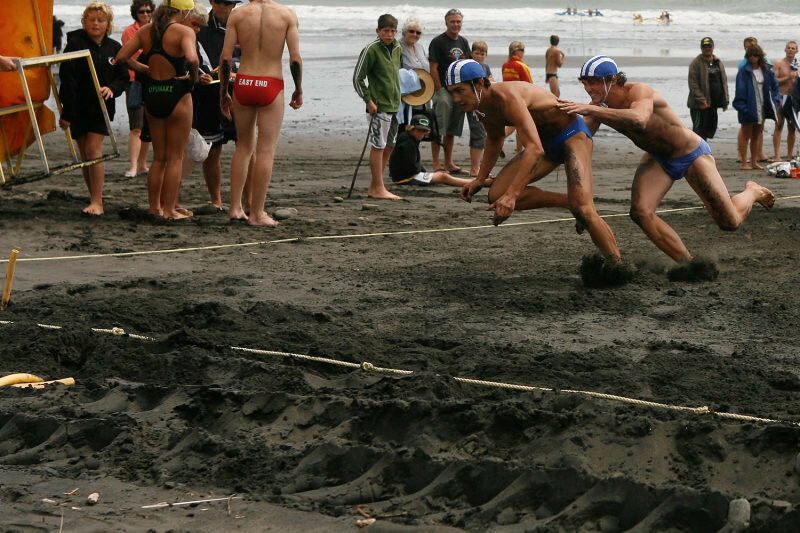 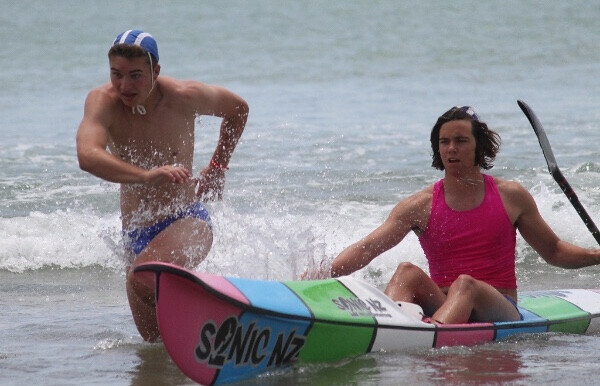 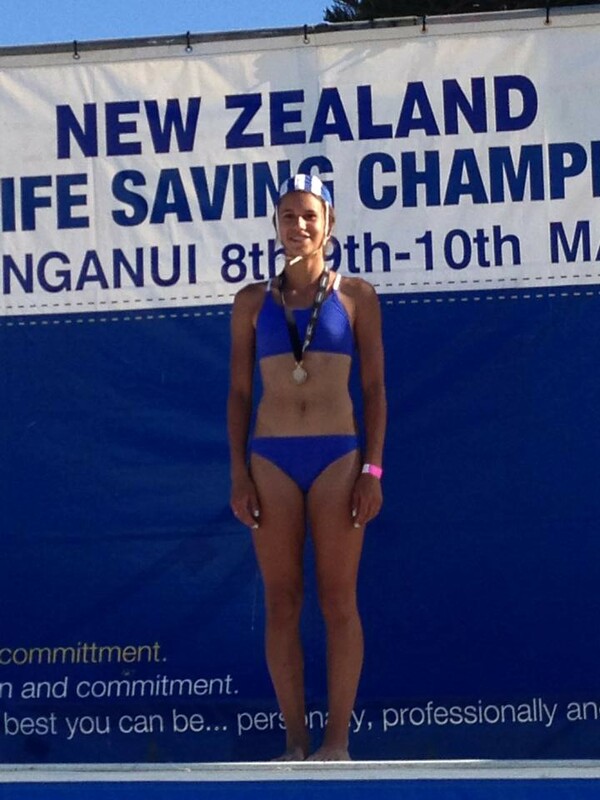 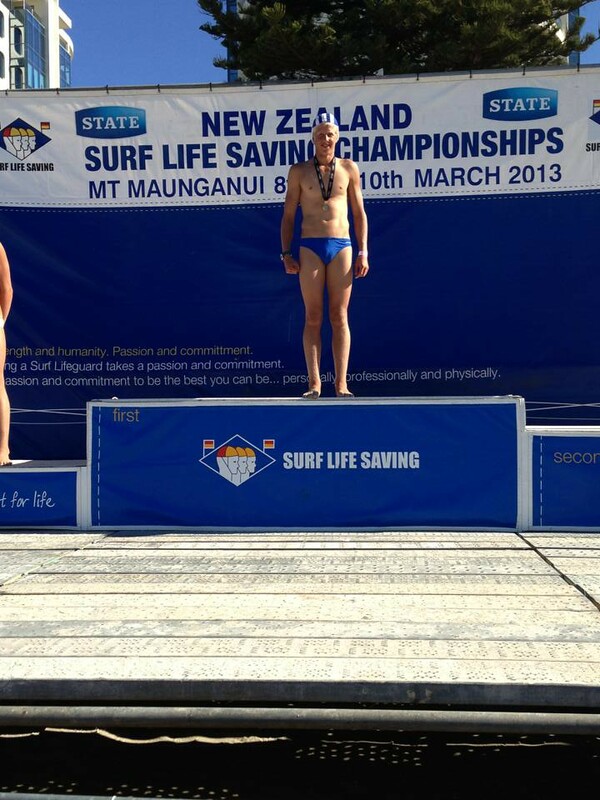 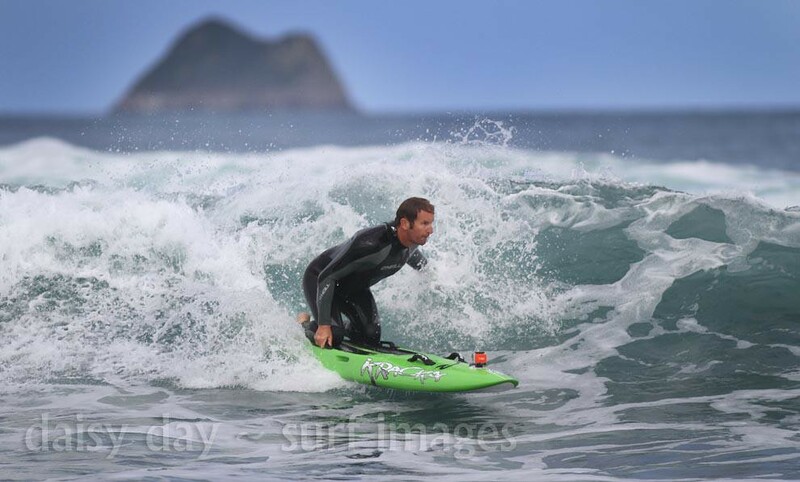 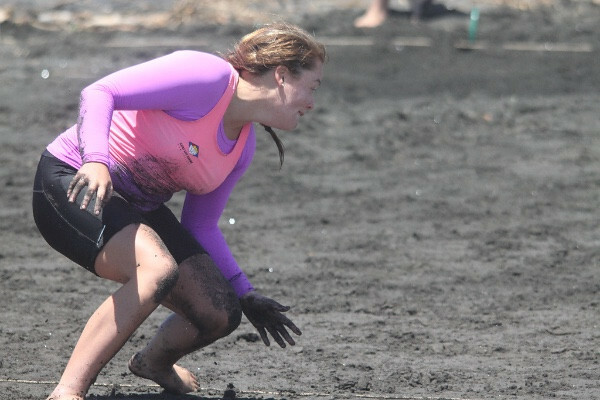 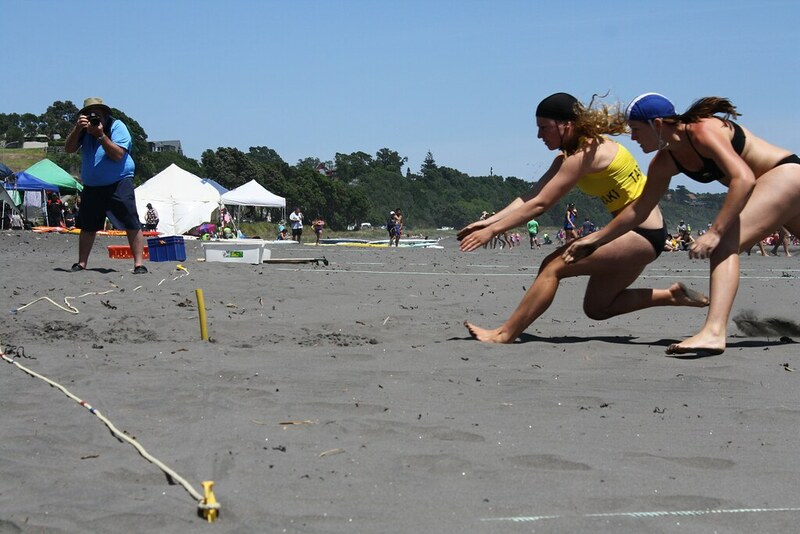 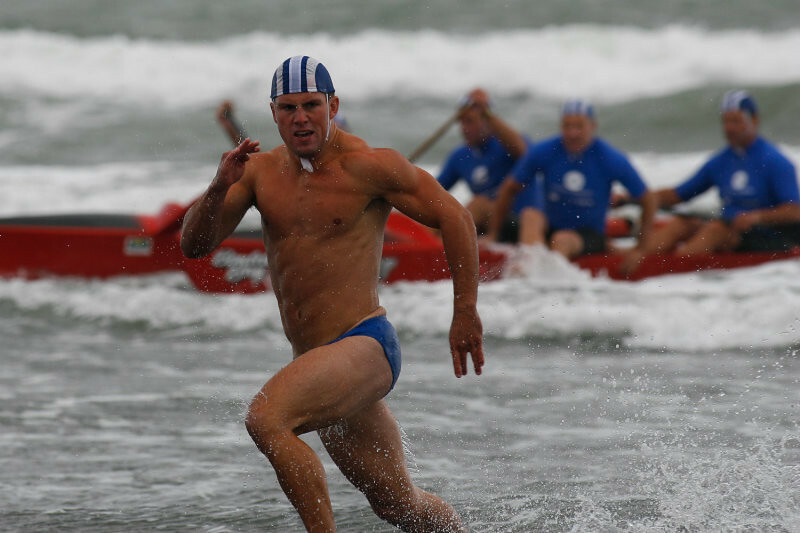 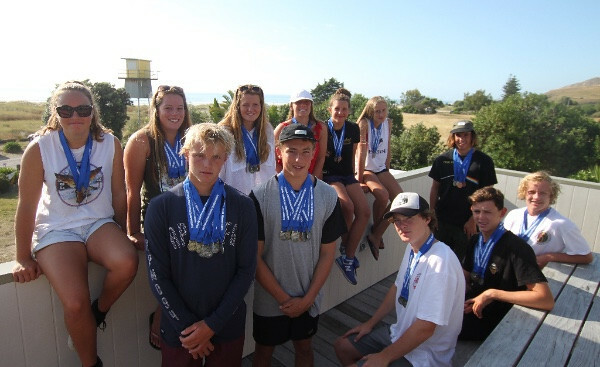 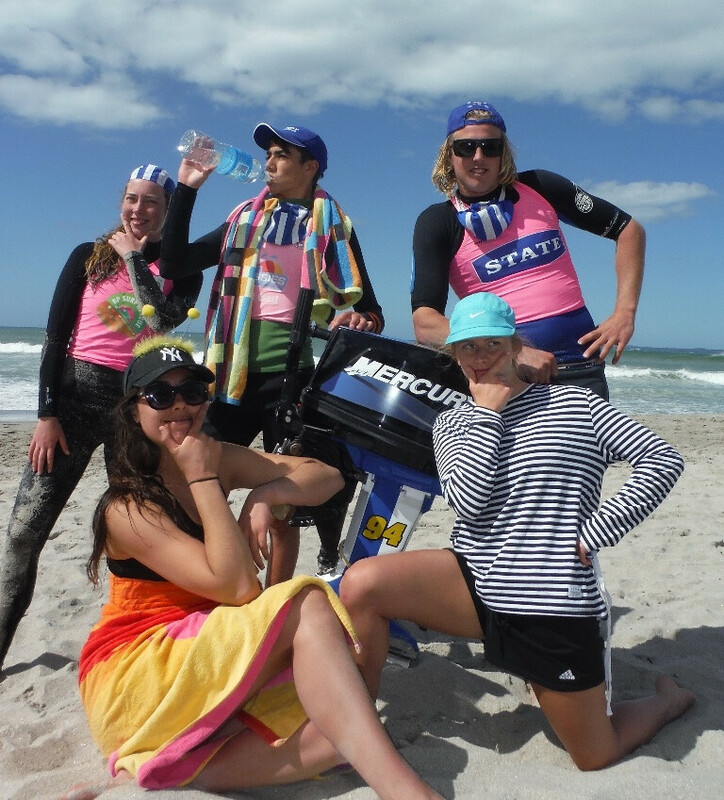 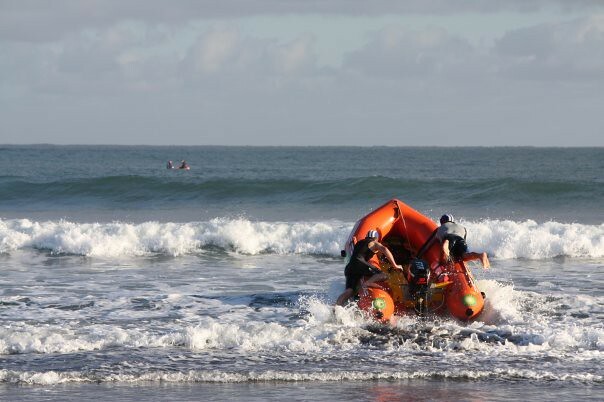 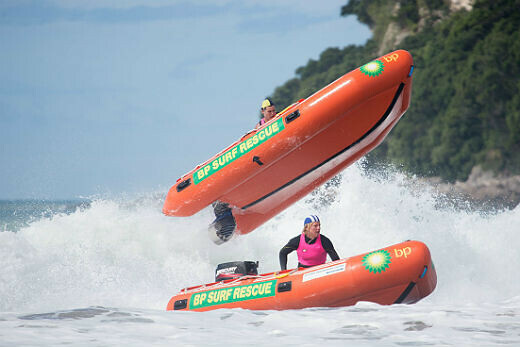 Located at the end of Beach St in Fitzroy, the volunteer lifeguards provide a valuable community service to the wider Taranaki community, as Taranaki's most popular surf beach. 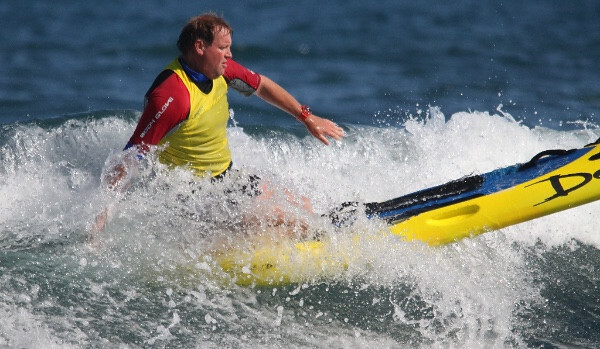 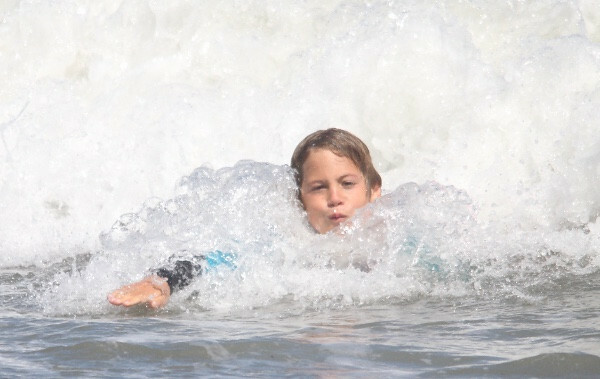 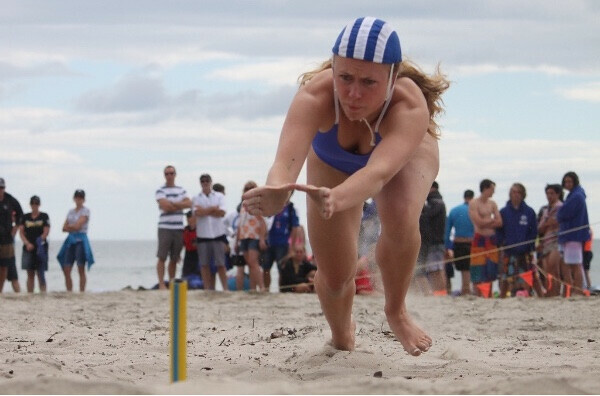 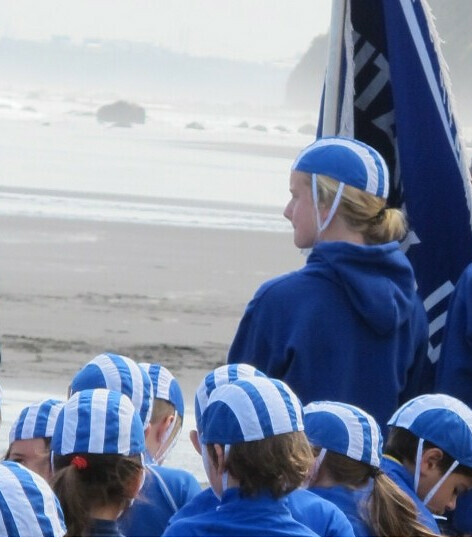 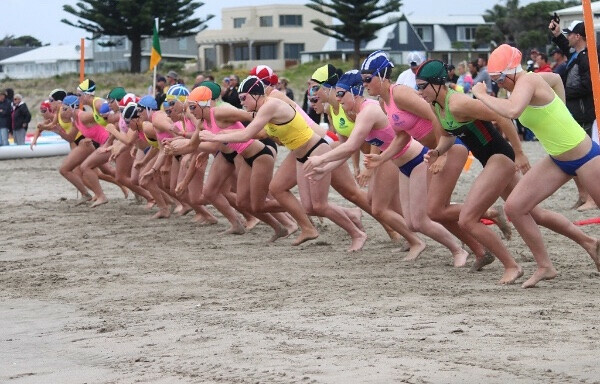 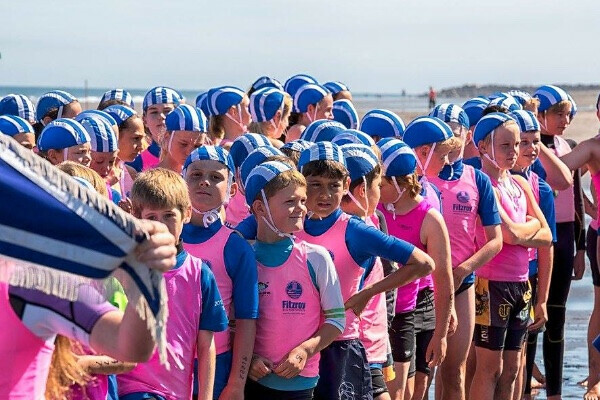 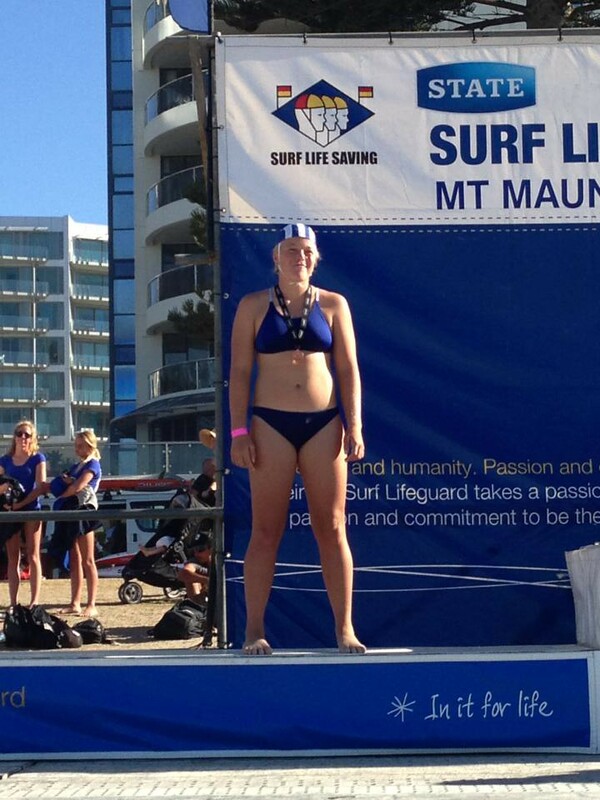 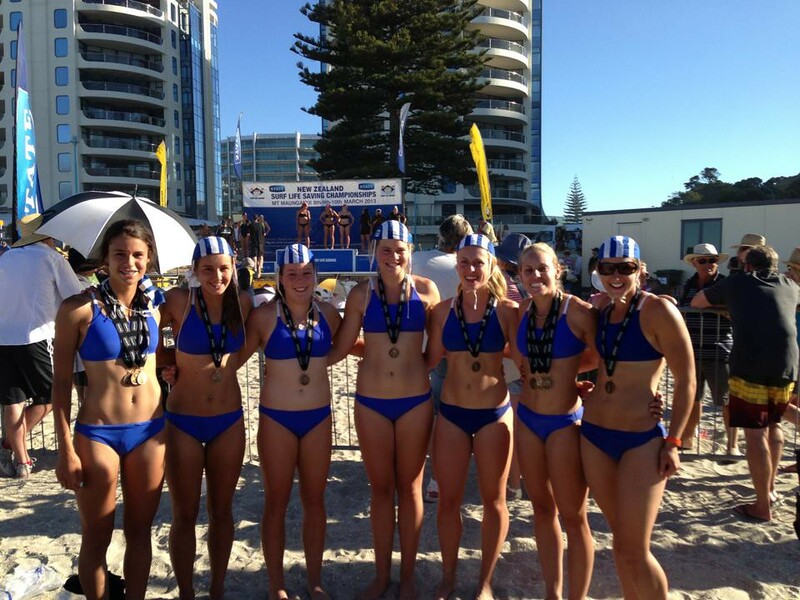 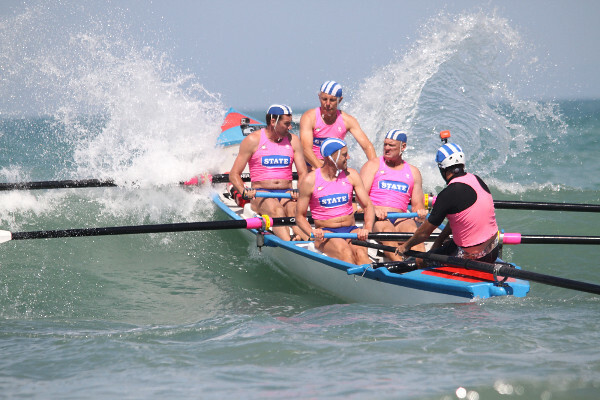 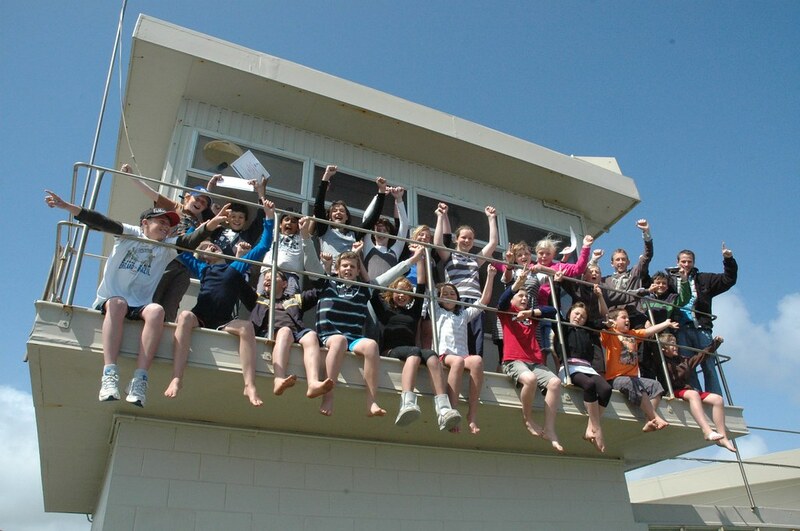 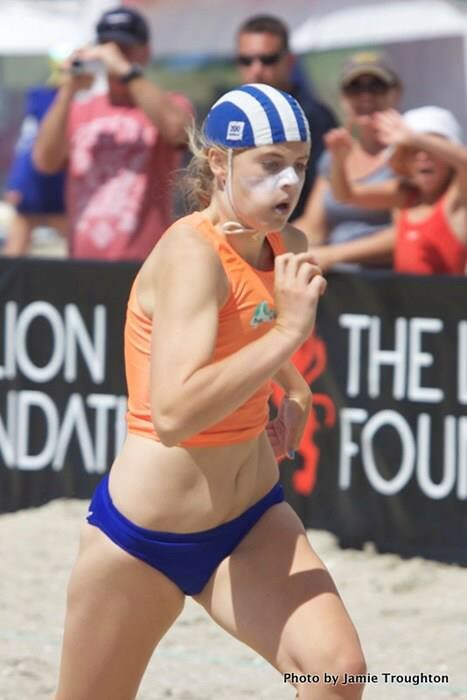 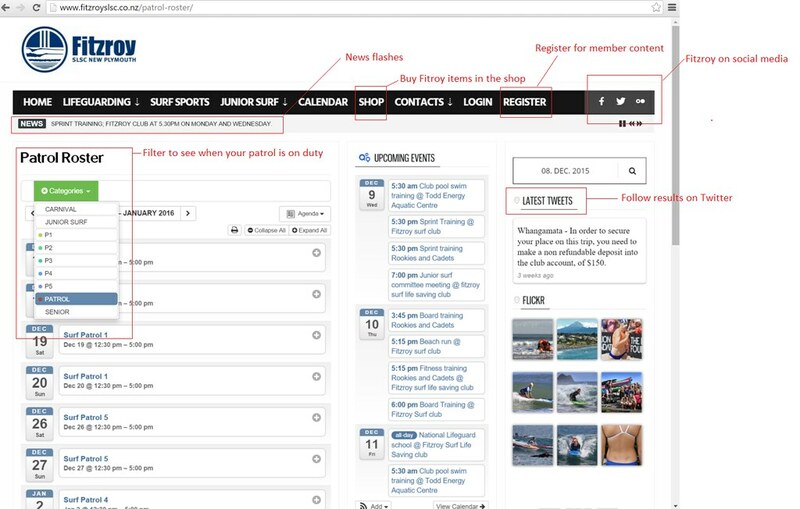 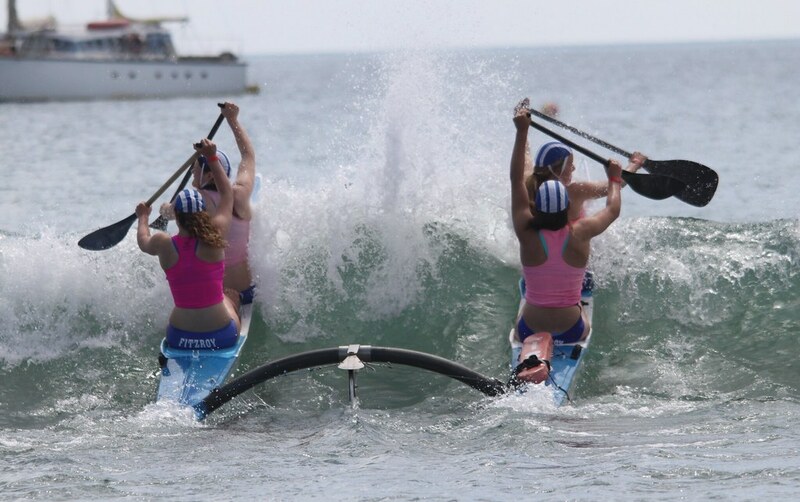 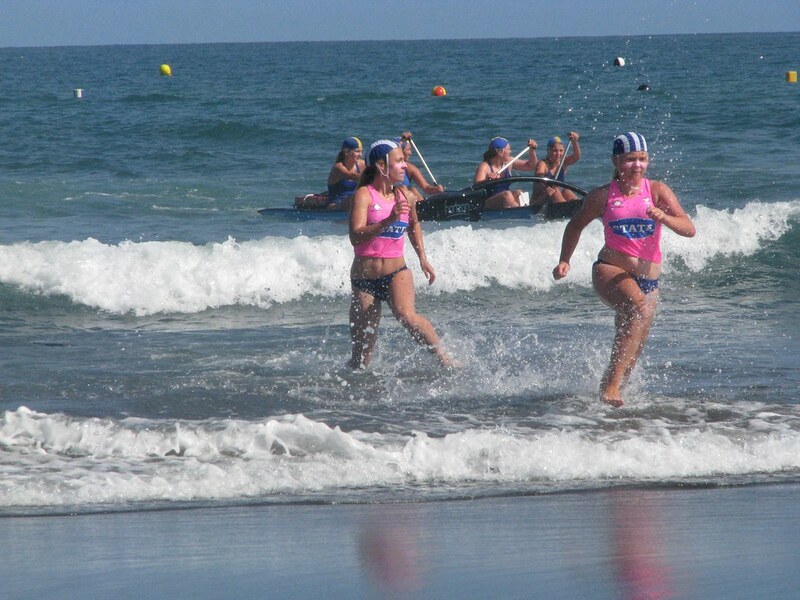 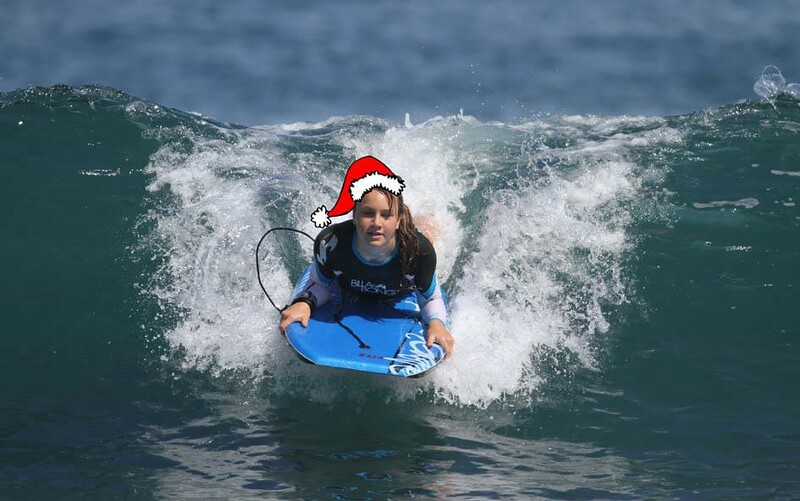 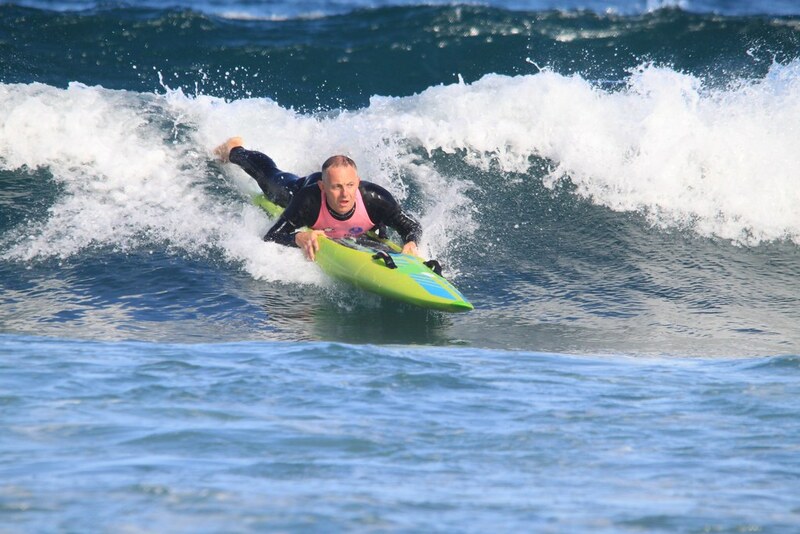 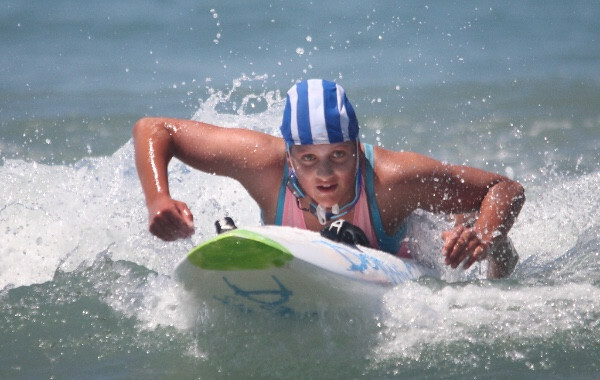 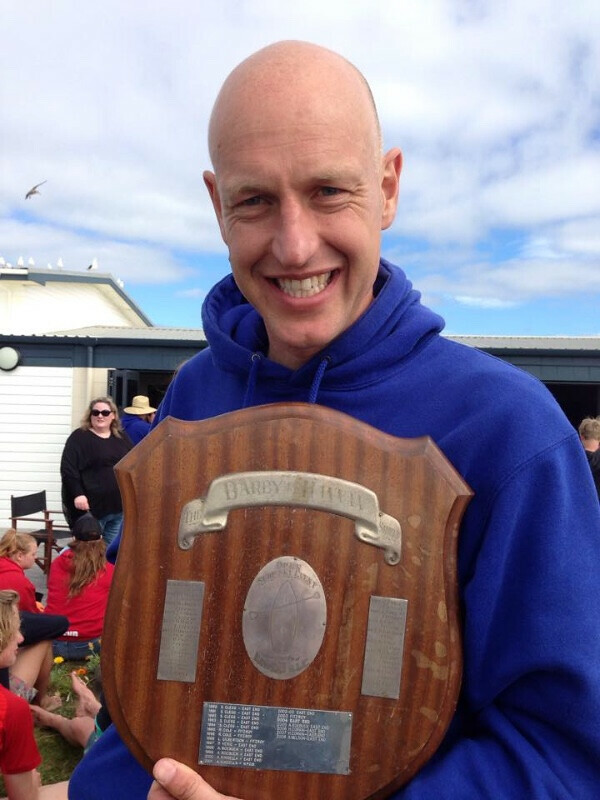 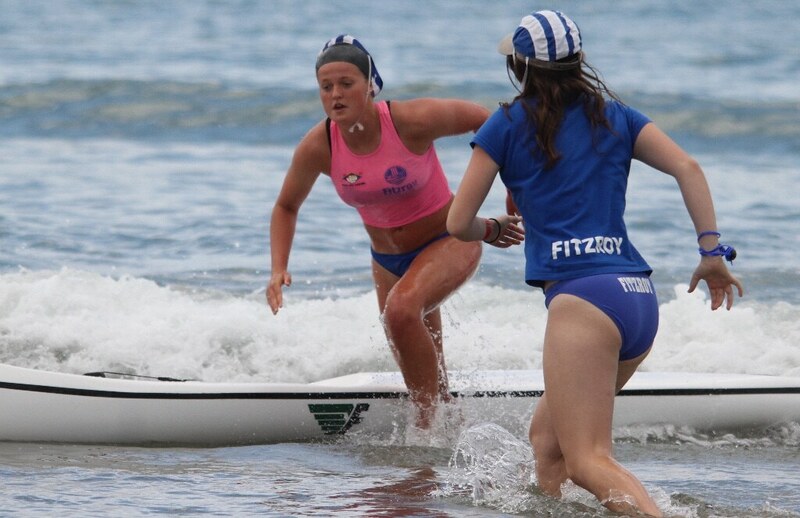 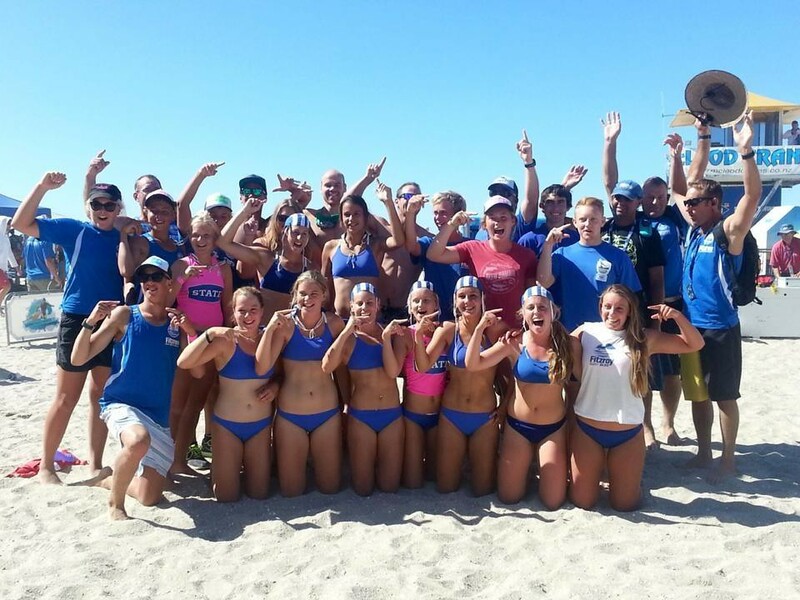 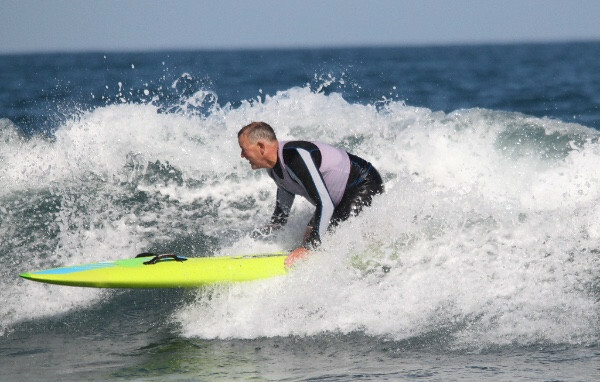 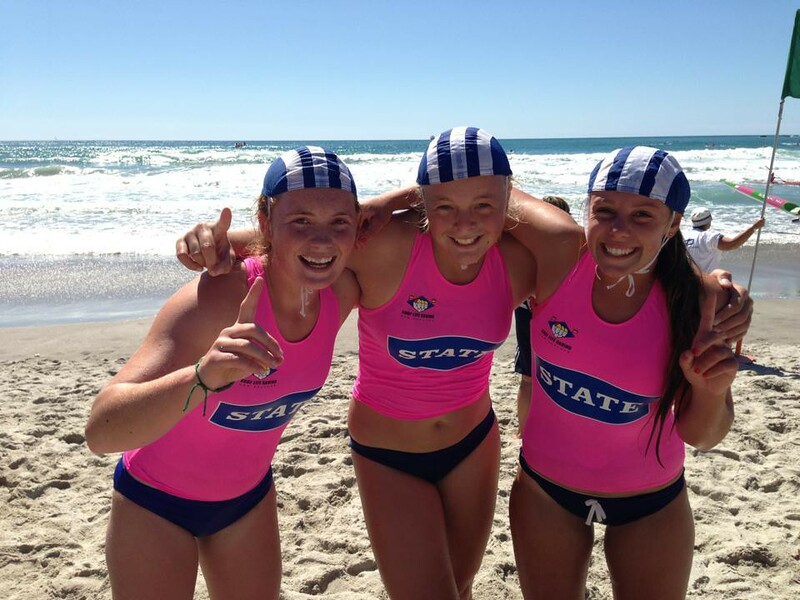 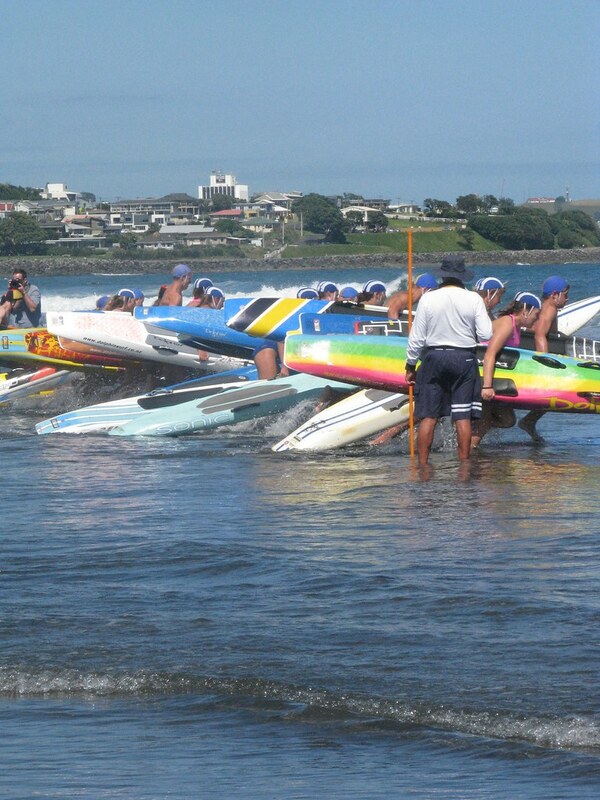 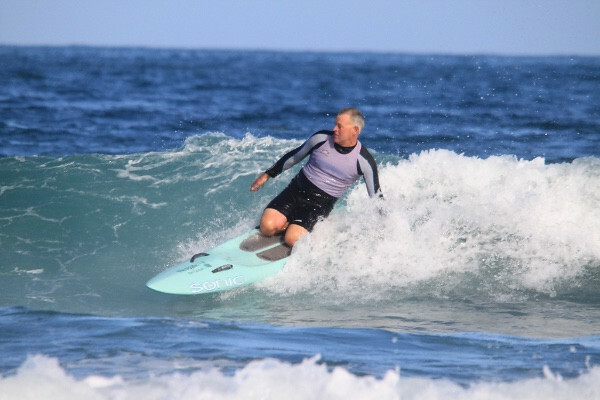 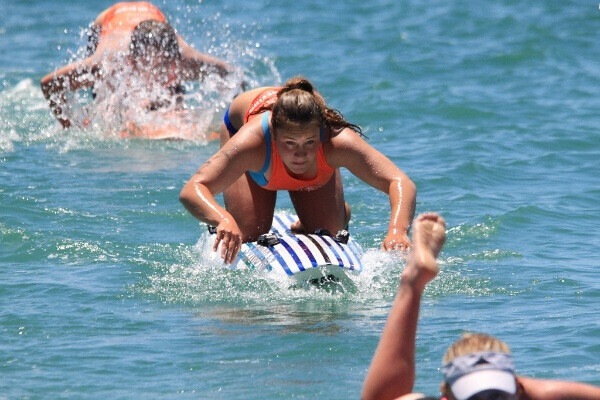 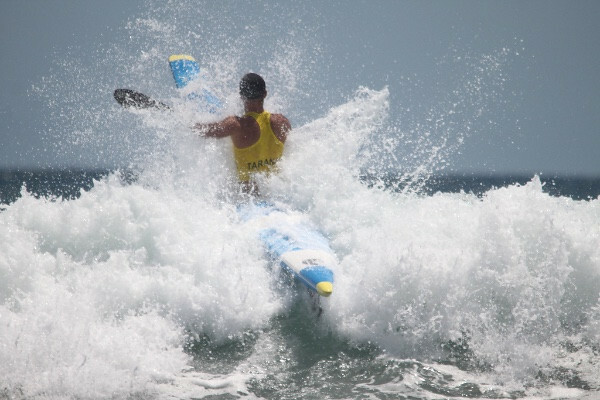 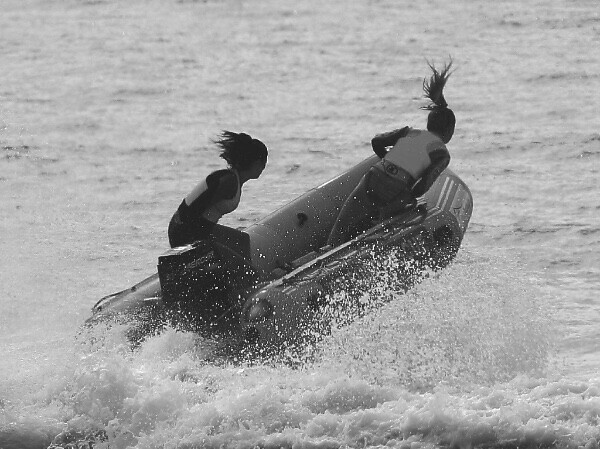 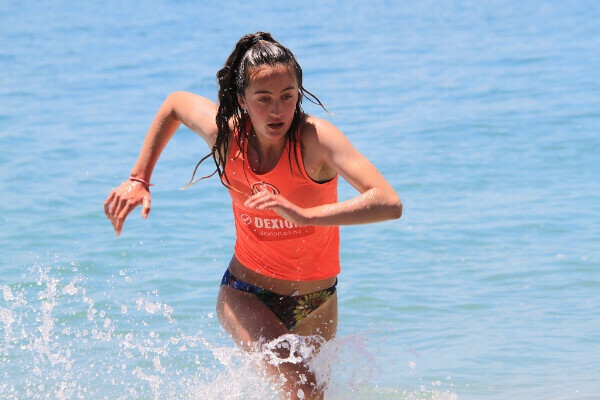 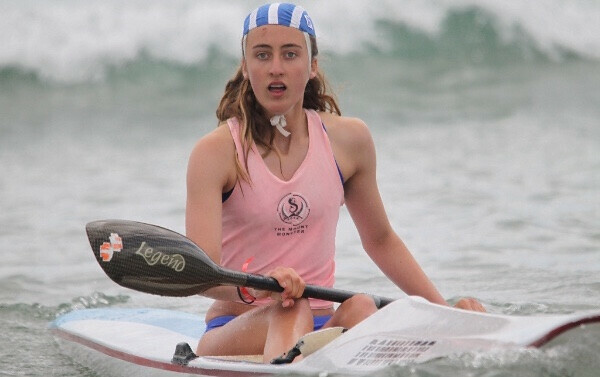 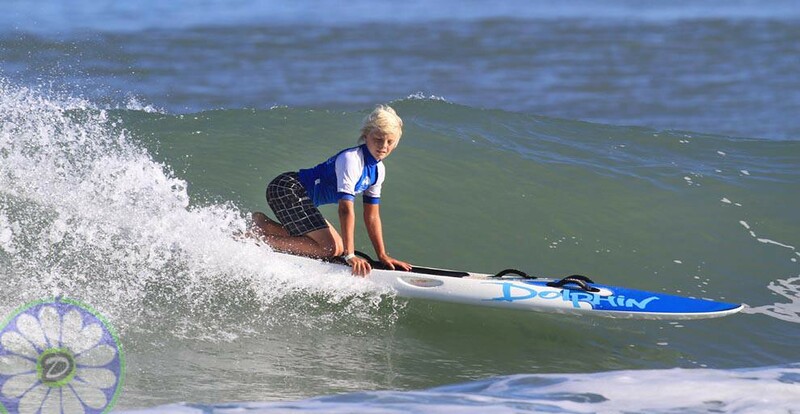 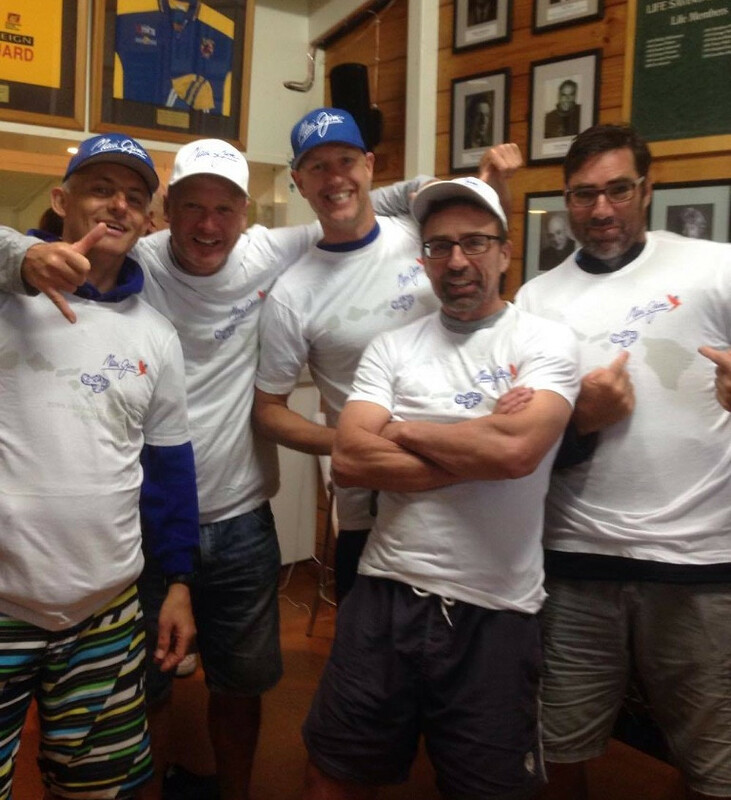 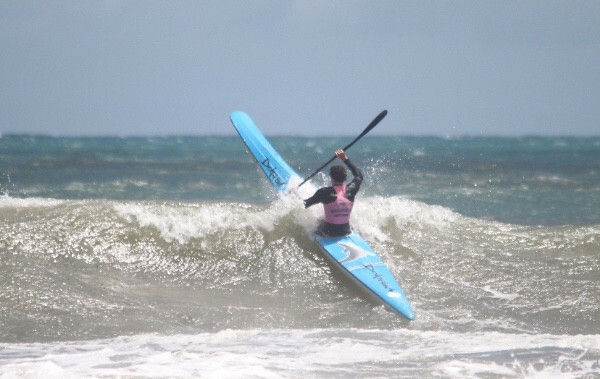 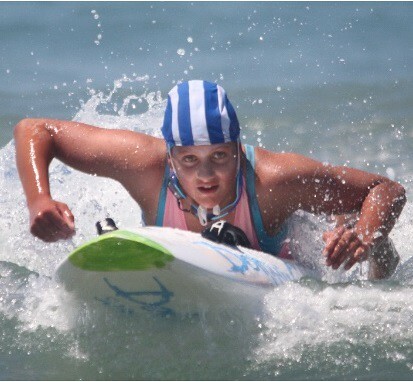 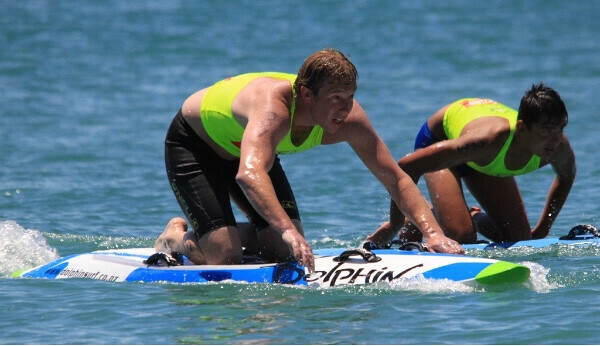 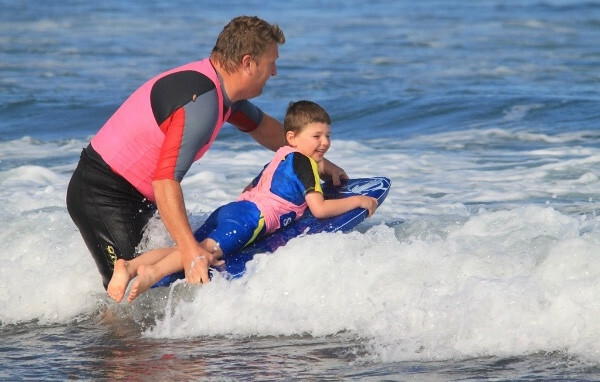 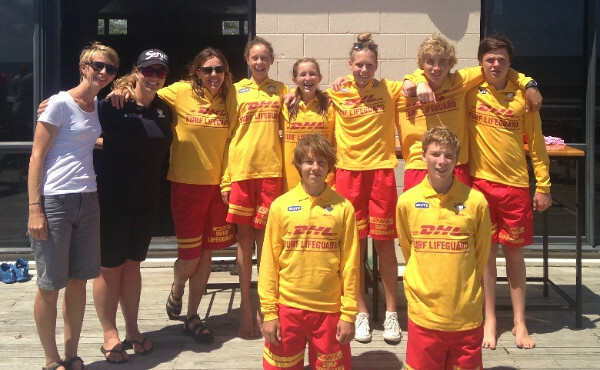 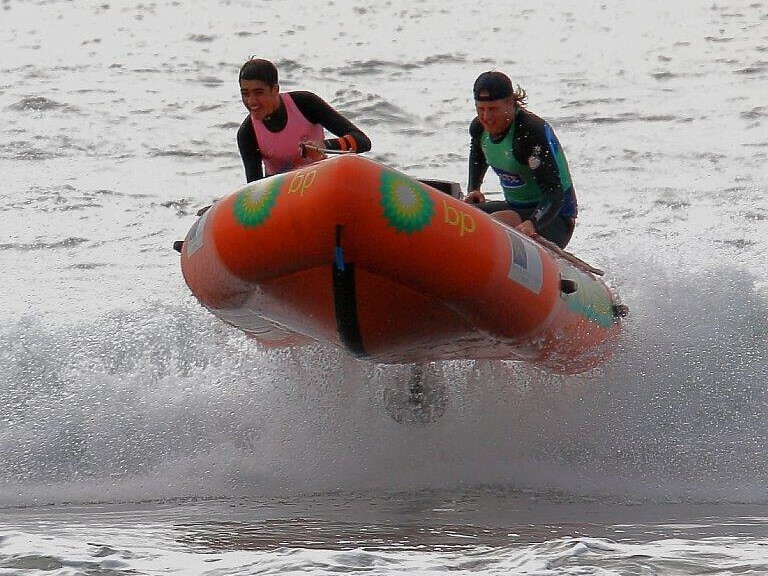 Fitzroy Surf Club is a family orientated club with a focus on surf safety and fun for the whole family. 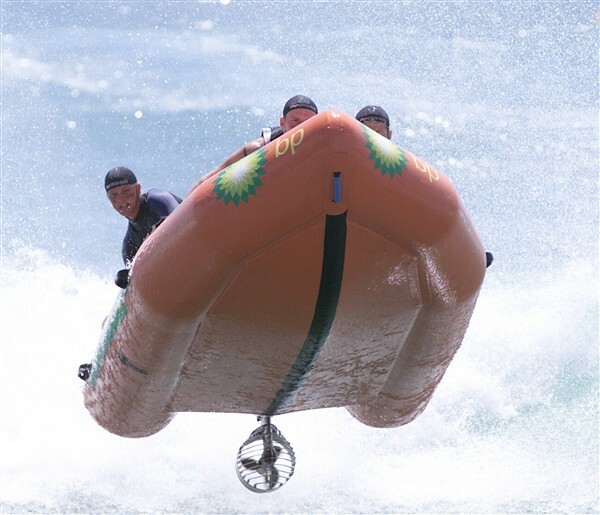 For your next function or corporate offsite.